I write novels, short stories, scripts and blogs. Some even get published. I’ve enjoyed teaching Creative Writing at UK universities for the past 12 years. 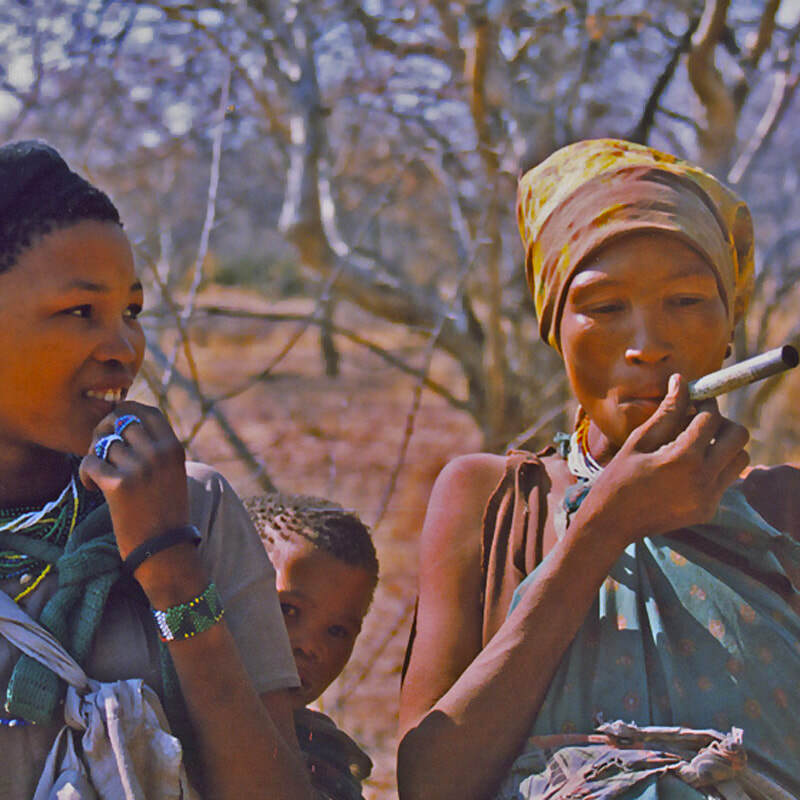 And for 25, I’ve researched a group of indigenous people in southern African, the San, who until recently managed to retain their ancient hunter-gatherer way of life. I’m passionate about their culture and advocate for their survival and rights. I retell their fascinating folktales occasionally to raise funds for a children’s feeding scheme in the Kalahari desert. But first, and last, I’m a daughter and a mother. 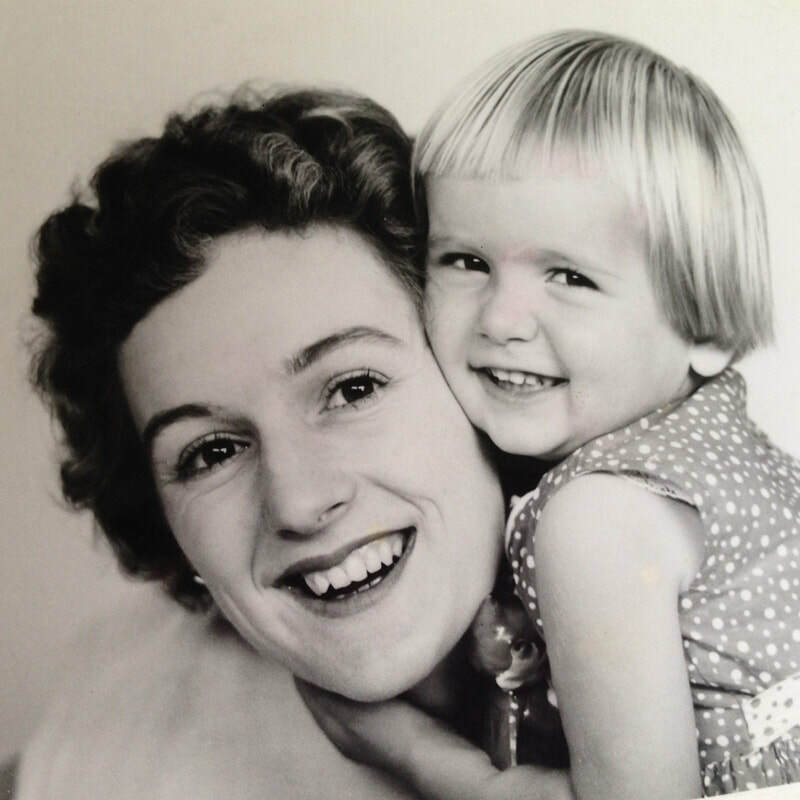 Right now, a daughter losing her beloved mother to dementia. I blog about that as I try to make peace with the process. It helps me and hopefully others in a world where care of the elderly is an increasing challenge.